Born in Heidelberg in 1989, Hannes early felt a passion for music learning to play the harp in his youth. 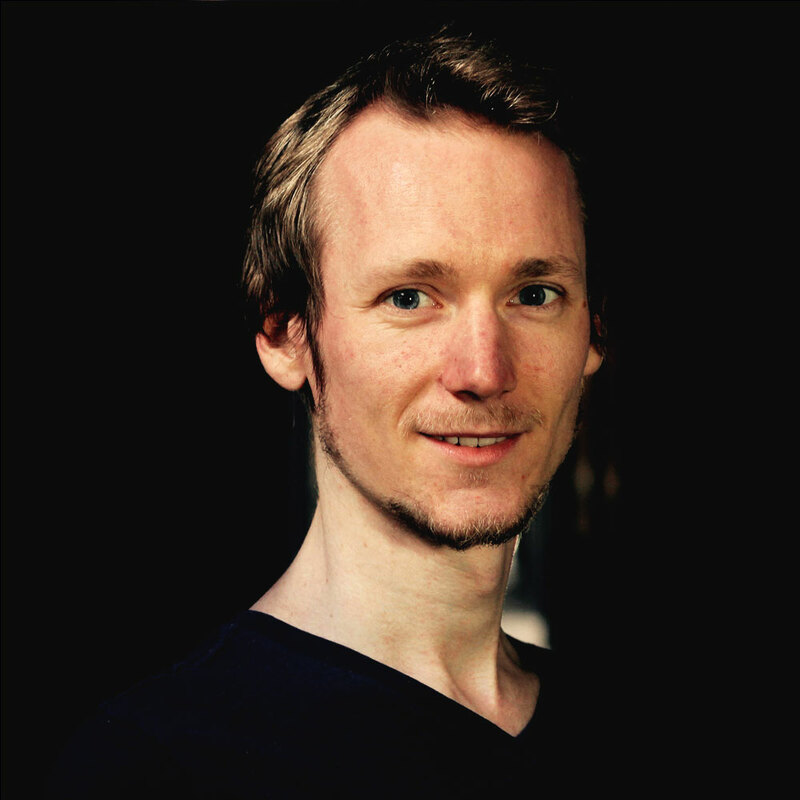 After obtaining a Bachelor of Arts degree in 2014 at the University of Heidelberg in philosophy and musicology he then graduated with a Bachelor of Music in 2018 in the subject music design at the University of Music Trossingen with a heavy focus on interactive and adaptive music. He is part of the Dynamedion team since 2017 and is responsible for coordinating and creating development and content of the interactive music catalogue.